Robust Red and White Cotton Kalidaar Long Kurti for Women. To earn those glances of appreciation from everyone who lays eyed at you grab this Robust Red and White Cotton Kalidaar Long Kurtifor Women. This Kurti is designed to be sleeveless and carry a round neck. Intricate thread work is followed by the neck line. 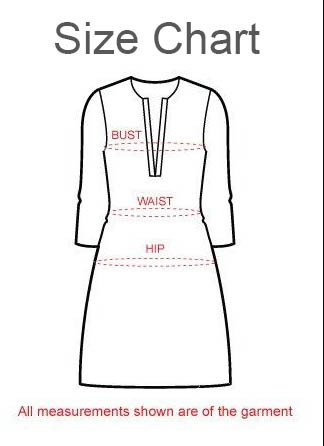 Rest of kurti is made out of horizontal patches of different fabrics all either white or red. The kalidar silhouette makes it a wardrobe must have.